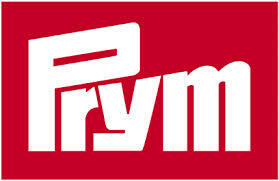 This is a truly gorgeous range of high quality dress zips from Prym. These zips come in a range of 6 colours and in 2 separate sizes of 20cm and 40cm. The colours are natural white, light blue, Kermit green, pale yellow, orange, and royal blue.